I’ve already mentioned that the Singaporeans are wedded to TLAs – Three Letter Acronyms. 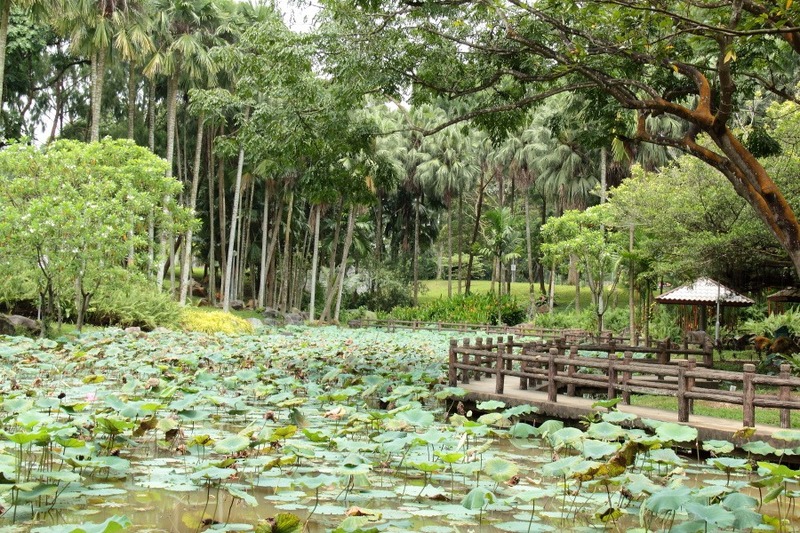 The first sign of this obsession that a visitor might typically get is when they have arrived at Changi airport and they get whisked downtown on the PIE (Pan Island Expressway) or the ECP (East Coast Parkway). So far, so logical. Venturing a little further, a visitor might bump into the CTE and enquire what that stands for. The response would be “Central Expressway”. Whilst CE might seem more logical, that doesn’t meet the TLA criteria so a third letter has to be shoe-horned in, presumably as in CenTral Expressway. The logic continues to crumble as you meet the AYE (AYer Rajah Expressway – why not ARE?) and the BKE (BuKit Timah Expressway – not BTE?). Some have too many letters: the Kallang Paya Lebar Expressway has to get cut short into KPE. Just shrug and accept it. Before setting sail for SE Asia, we managed to secure a copy of Dragonflies of Our Parks and Gardens, published by the Singapore National Parks Board. Using that, I came up with a hit list of places I’d like to go dragon hunting. Since a couple of those targets go by the names Bukit Timah and Bukit Batok, it inevitably became my Bukit List. 😀 My book has a handy-dandy list of six of the parks sporting the highest species counts so, with limited time, it seemed most sensible to start with some of those. Having already hit the Singapore Botanic Gardens (SBG – 32 species listed), today, on our first full day back in Singapore after a fascinating Cambodian adventure, we decided to head for BiShan Park (a little more TLA-forcing required to BSP – 33 species listed). Our helpful hosts dropped us off and left us to hunt. There’s a lot or work being done in Singapore and, although sometimes the sounds of construction can get a little wearying, for a jaded Brit it’s nice to see a buoyant economy investing and making advances. Whilst our initial impression at BSP went along the lines of, “what dragonflies?”, it impressed greatly in the way it has been transformed. In addition to two main bodies of water, BSP had what can only be described as an unsightly, featureless concrete canal running along the length of its north-eastern edge. The canal was clearly constructed also to act as a storm drain. Not the sort of feature to attract wildlife or offer a relaxing stroll. Outside the park, it continues in this original fashion. 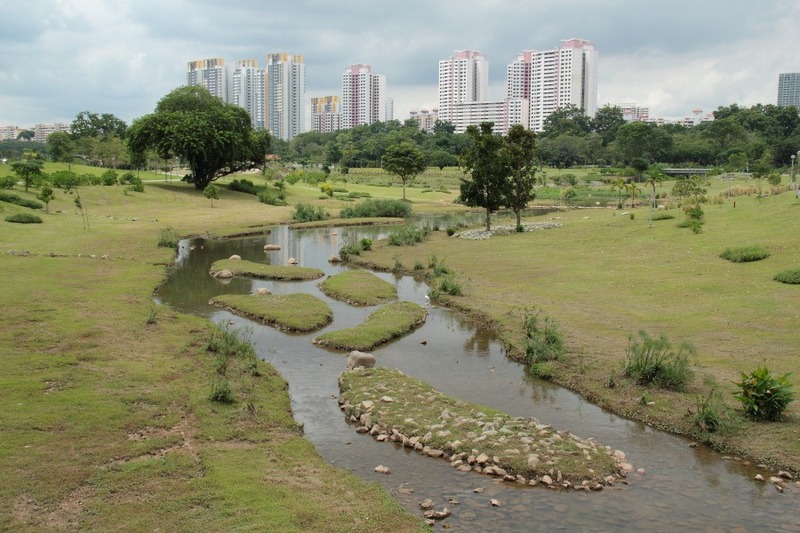 Within the park, in a complete masterstroke, this unsightly concrete monstrosity has been transformed into an attractive meandering stream with grassy banks, islets and waterside plants. 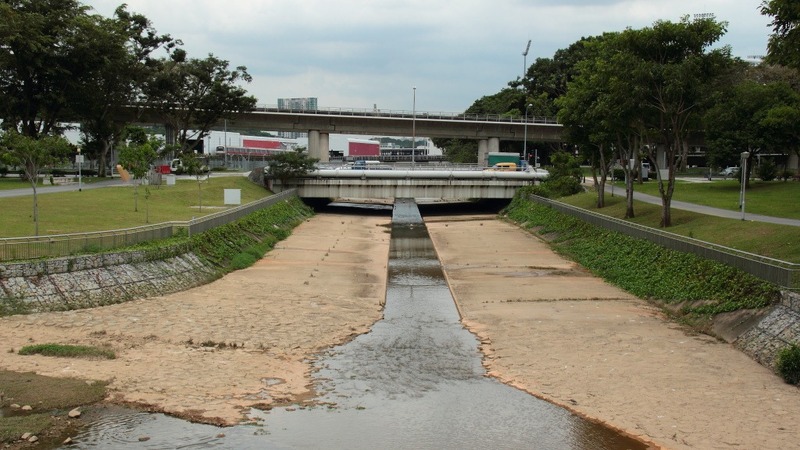 Though the watercourse meanders, the banks are still architected to cope with a 3m/10ft rise in water level and it still acts as a protective storm drain. Now, however, the wildlife likes and is beginning to colonize it. After our initial disappointment, we spotted not only some early dragonfly colonizers but also, a purple heron (Ardea purpurea), an as yet unidentified kingfisher and egrets. How brilliant is that? The much revered lotus pond proved particularly disappointing but we did eventually find eight species of dragonfly, most of which seemed to prefer the larger pond, falling way short of the supposed 33 residents. 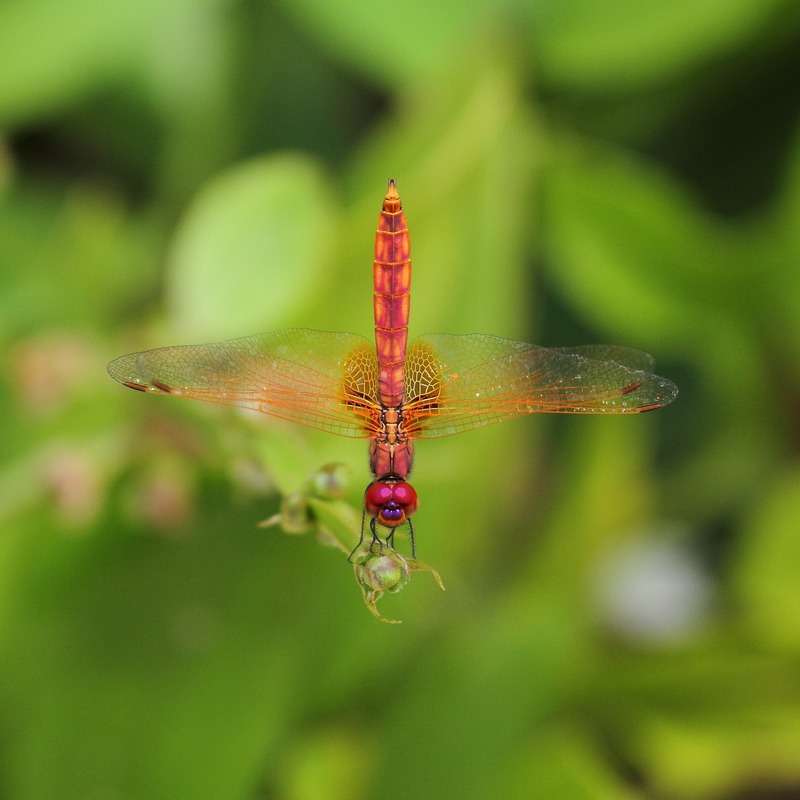 (I think this character is an immature Crimson Dropwing.) However, though Singapore has dragonflies all year round, I have been unable to find out whether individual species have seasons within the year. Possible, I suppose. We walked our way out to the nearest MRT station but, since there’d be either a 30-minute walk at the other end or a short taxi ride, we bottled out, simplified matters, and went all the way in a taxi anyway. Though many things in Singapore are ferociously expensive, taxis are quite reasonable by our standards. With weary feet and water running low, it was well worth the S$15/£14 (ish). We can hardly get across a provincial town in England for that price. Another ballet struck dragonfly. This one doing a pirouette, not on toes, which is very passe, but on hands. Classy. 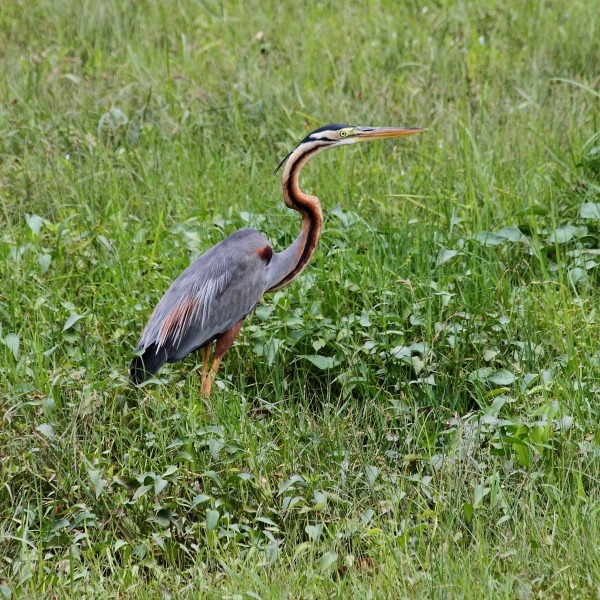 Like the purple heron, but no kingfisher picture? Ah, well, I chose to be selective. Besides, the Kingfisher was sitting on a rather ugly fence.